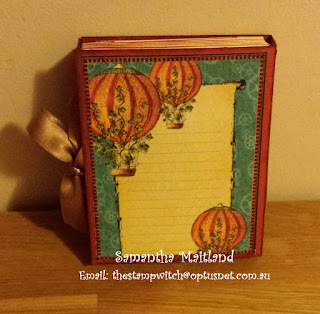 March Faux Book Challenge this month I want to use Graphic 45 paper. 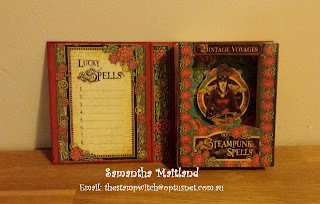 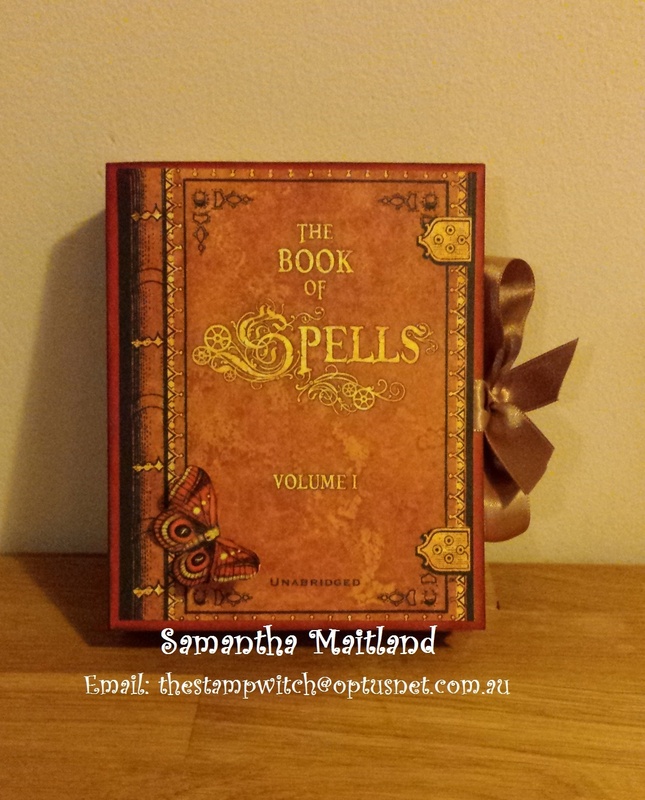 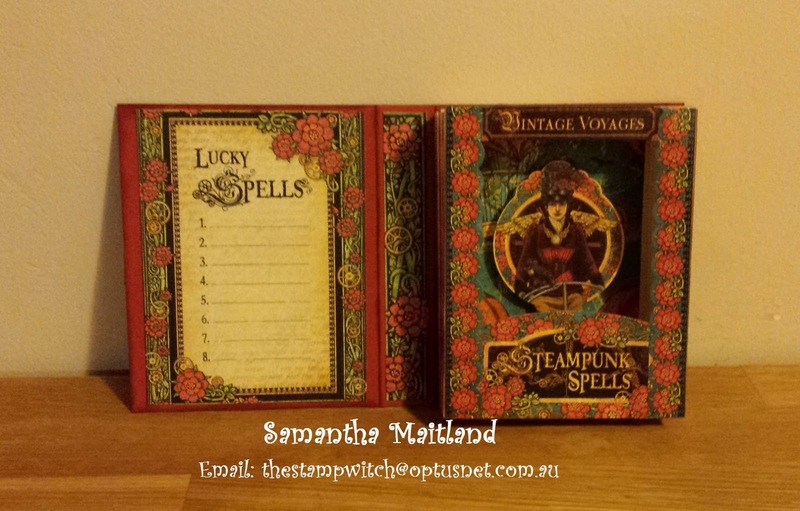 Love witches so I enjoyed making this Spell Book. Products by Graphic 45 and Stampin Up!